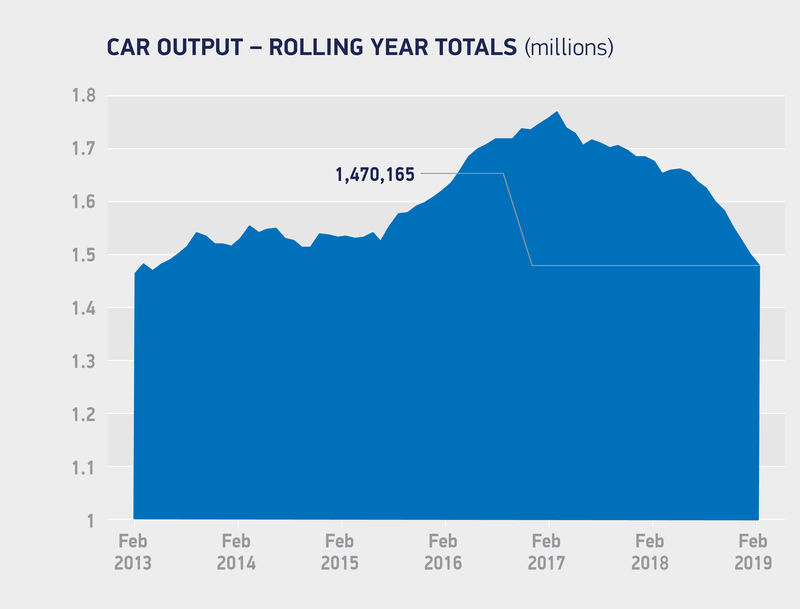 Over 1.51m cars were built in the UK in 2018. 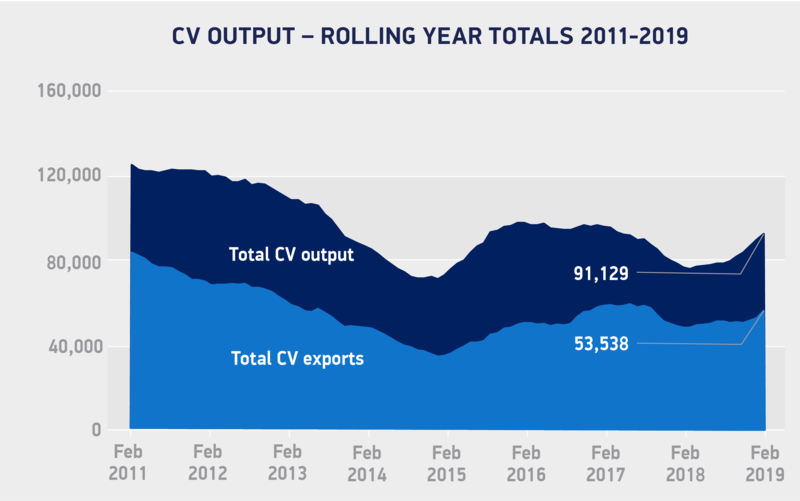 Car exports were down in 2018, with 1.23m shipped worldwide – 81.5% of total production. 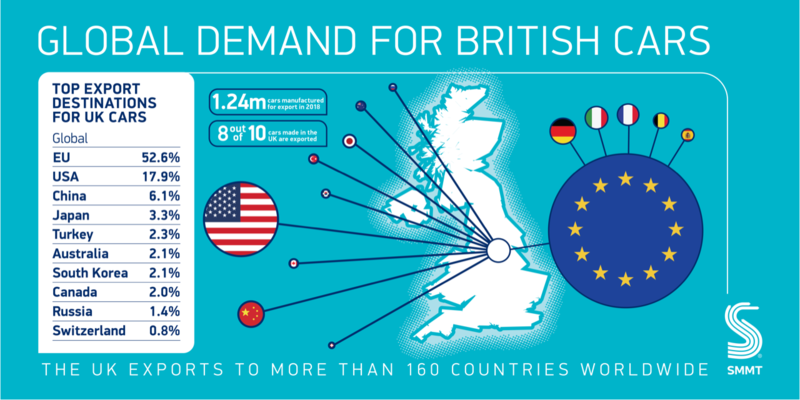 British engine manufacturing is at record-ever levels, with 2.71m produced, down -0.3% on 2017.